Every mixologist worth their celery salt is in on the savoury cocktails act, and with sugar now seen as the enemy, expect to see more veggie-focused cocktails popping up around town. But where are the hippest hangouts to enjoy your five a day in a glass? 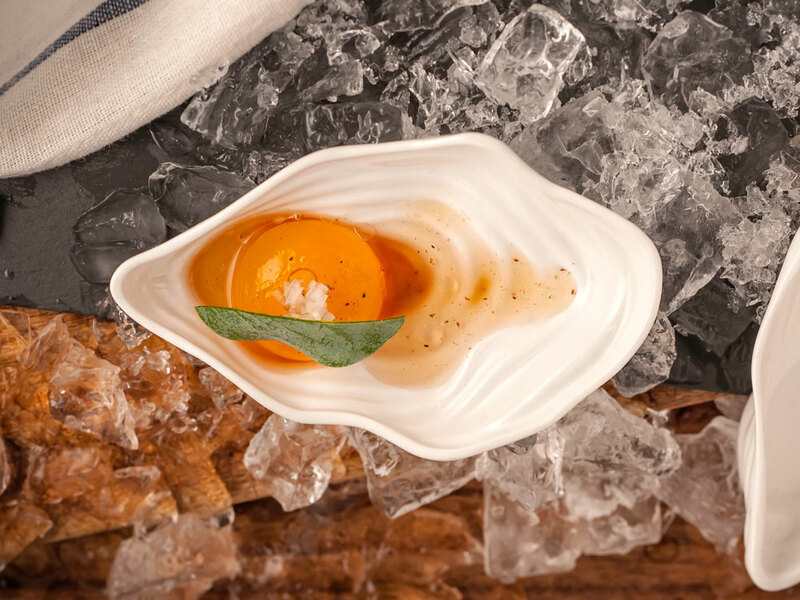 This clever creation from cocktail maestro Tony Conigliaro blends tomato yolk, horseradish vodka, oloroso sherry, shallots, pepper sauce, celery salt, red wine vinegar and an oyster leaf. Designed to be necked like an oyster, the concoction blurs the lines between food and drink. If oysters aren’t your bag, try the Royal Oak, featuring acorn liqueur and oak bitters. Another Tony Conigliaro creation, the cocktail list at Grain Store focuses on savoury sips, with the Fellini featuring fennel pollen and the Amadeus blending porcini-infused amontillado sherry, truffle bitters and Champagne. 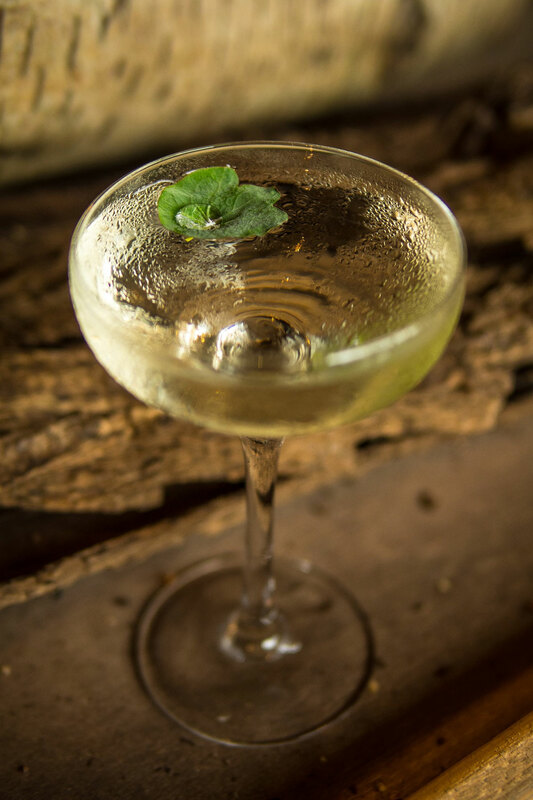 The Green Martini meanwhile, is a twist on the classic cocktail made with gin and a green bean-infused dry vermouth, garnished with a nasturtium leaf. Not for the faint-hearted, Matt Whiley, aka Talented Mr Fox, isn’t afraid of taking risks at his envelope pushing cocktail bar at One Leicester Street. 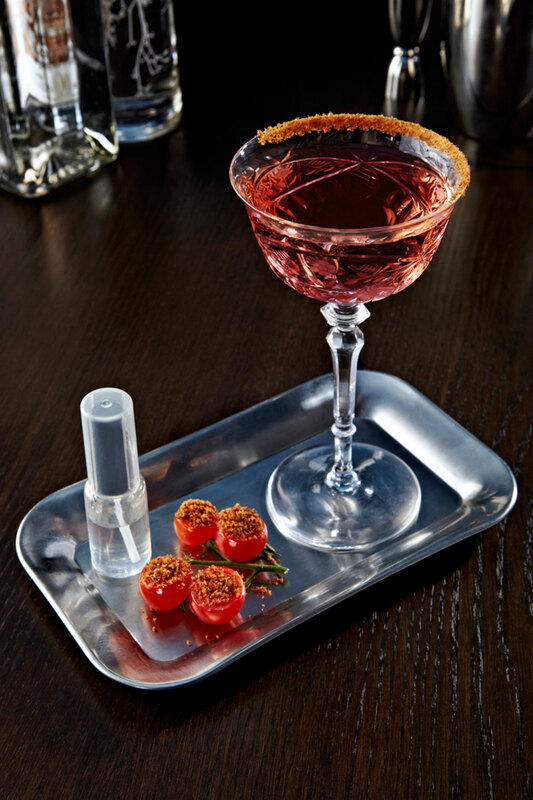 One of his most daring creations is his Bloody Mary, which, in addition to clarified tomato juice and a spice atomiser spray, features pig’s blood-infused vodka. Next month, Whiley takes up residence at Peg + Patriot at the Town Hall Hotel where signature sips will include a Marmite Martini and a salt beef Sazerac. Named ‘Unfinished Business’ due to its ageing process – the Bourbon base of the cocktail spends a month in a goat skin leather pouch in order to give it a savoury edge, creator Alex Kratena believes the cocktail is ever evolving. Blending Woodford Reserve Bourbon with Martini Rosso and galangal, extra whacks of salt are provided via a strip of chorizo and a caper berry garnish. Bartender Gareth Evans wins the prize for the cheekiest cocktails in town. His Slap & Pickle nearly didn’t make the cut at celebrity hotspot Berners Tavern due to its whacky ingredients – gin, apricot brandy, kummel, lemon juice and pickle brine. 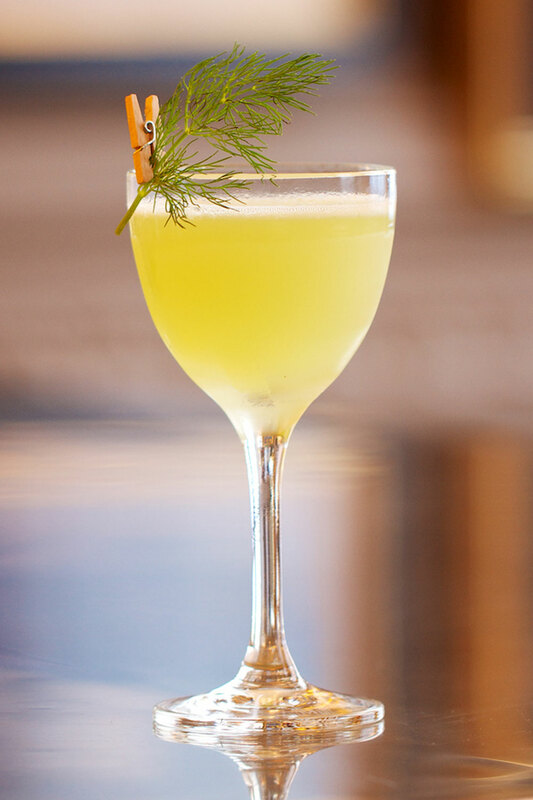 For those of a less daring nature, try the refreshing Dill or No Dill, a blend of gin, lemon juice, elderflower cordial, fresh dill and smoked salt. This Shoreditch drinking den has gained a reputation for its playful pours. 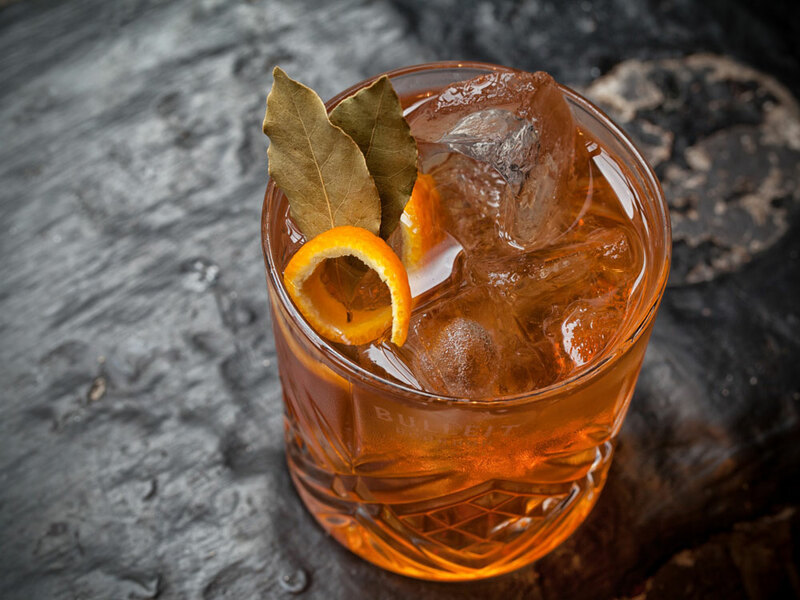 Boasting a secret bar accessed via a wardrobe, among CC’s radical concoctions is the Rye Me To The Moon, which blends Bulleit rye with bay leaf syrup and amontillado sherry to give it a nutty finish. The Salt n Vinegar Martini meanwhile, served with pickles and seaside spray, mixes Belvedere vodka and dry vermouth with smoked sea salt and sherry vinegar syrup. 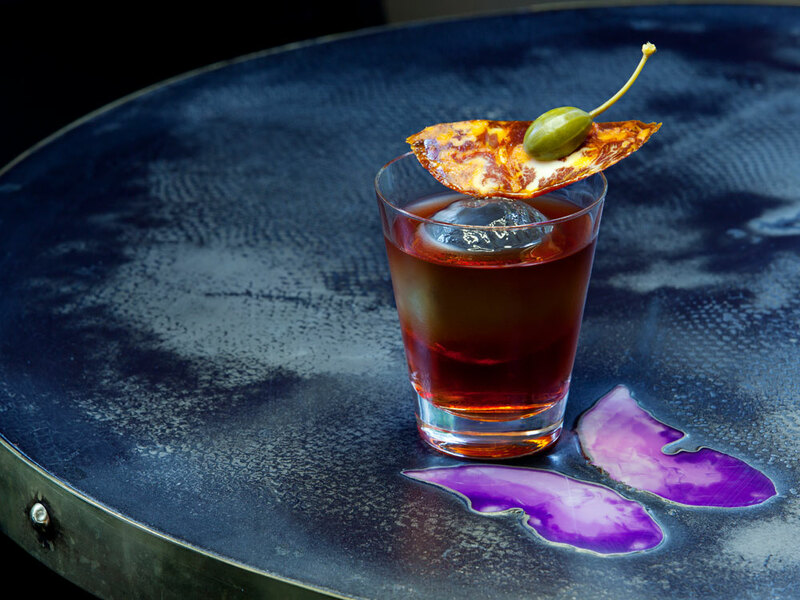 Proving the savoury cocktail trend has spread its tentacles outside of London is this quirky creation currently being shaken at Elixir in Manchester. 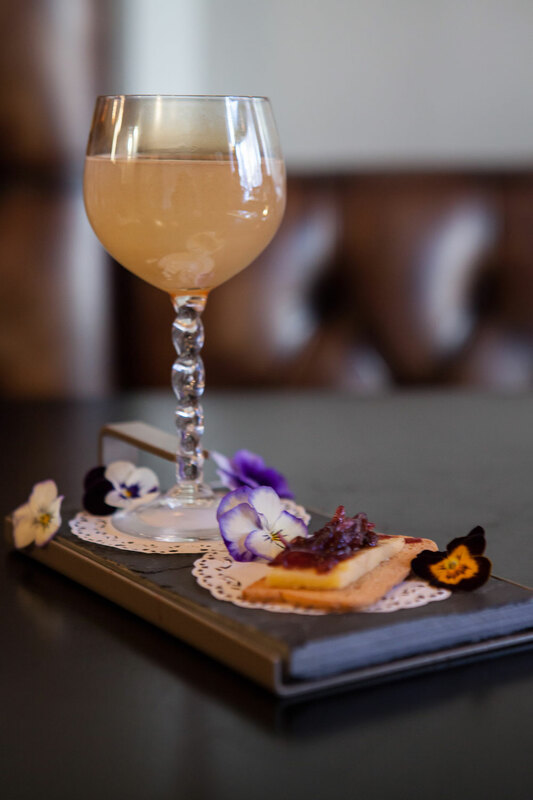 Featuring smoked vodka, triple sec, lemon juice and Earl Grey syrup, the cocktail is finished with a spoonful of marmalade and a tiny square of cheese on toast. Lucy Shaw is the deputy editor of The Drinks Business.